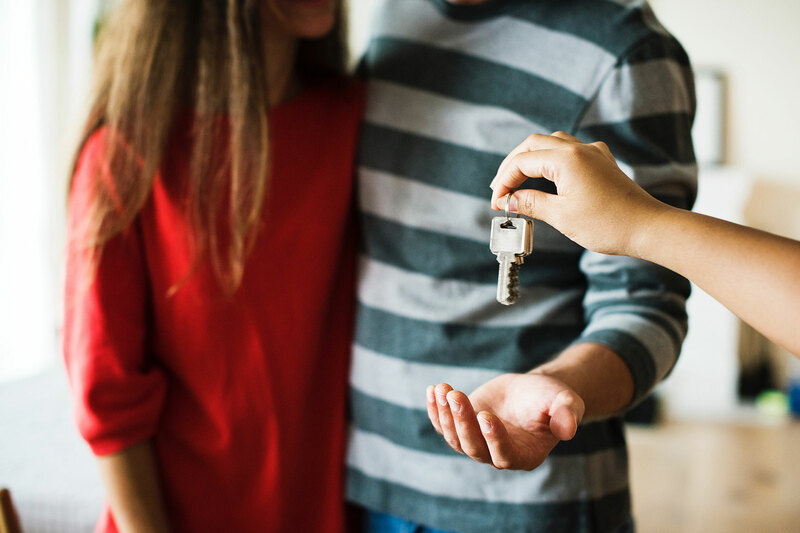 With the purchase price of a resale home, the closing is always “subject to usual adjustments.” This means that any amount that the seller has already prepaid will be adjusted so that the home buyer pays the excess amount back to the seller and vice versa. These adjustments can include: municipal property and school taxes, monthly condominium maintenance fees, first and last month’s rental for rental properties that may be in the home, utilities, such as hydro and water including GST. Your lawyer will prepare a statement of these settlement charges.